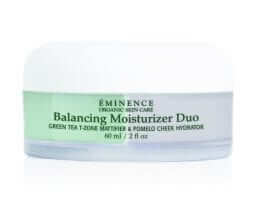 Moisturizers help control and maintain the skin’s natural oils to prevent dryness on the face or body. 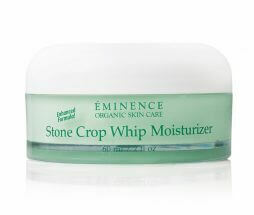 But rather than using any type of lotion or cream, it’s best to use an organic moisturizer because it contains no harmful synthetic chemicals or ingredients from plants that have been exposed to substances such as pesticides and synthetic fertilizers. 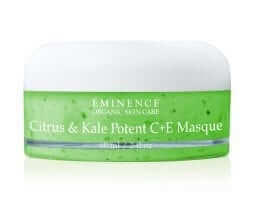 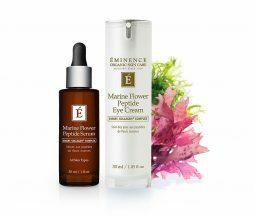 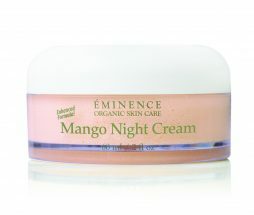 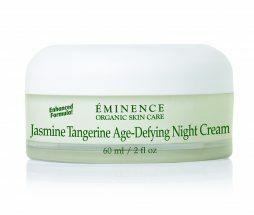 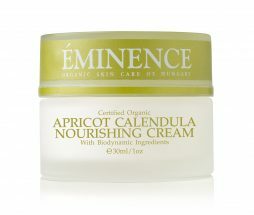 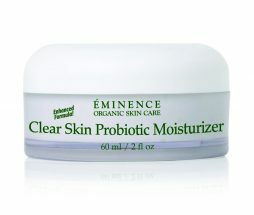 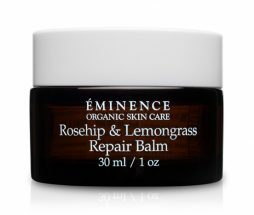 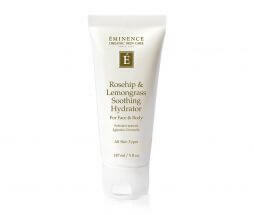 EminenStore.com is your one-stop shop for Eminence’s range of products, from moisturizers to various other skin care solutions. 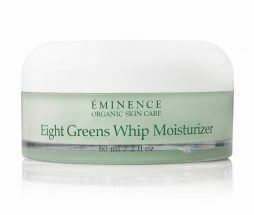 If you’re looking for an organic facial moisturizer, you’ve come to the right place. 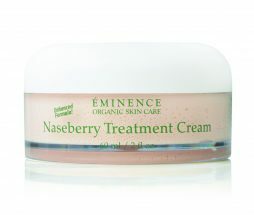 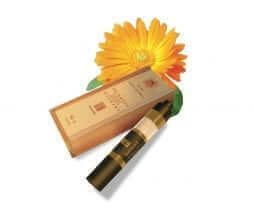 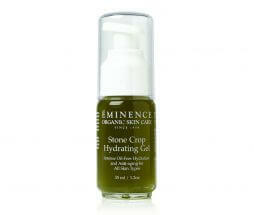 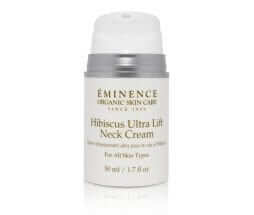 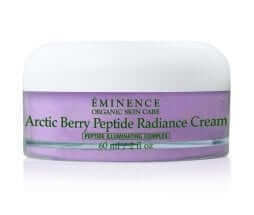 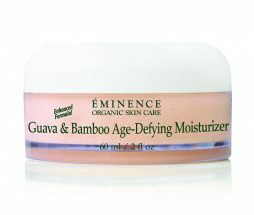 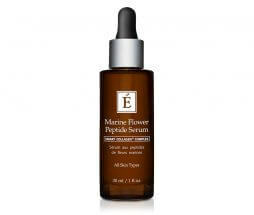 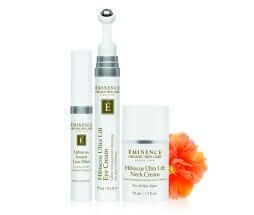 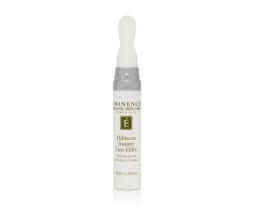 We carry all the latest moisturizers manufactured by Eminence. We have organic moisturizers for the face as well as the body. 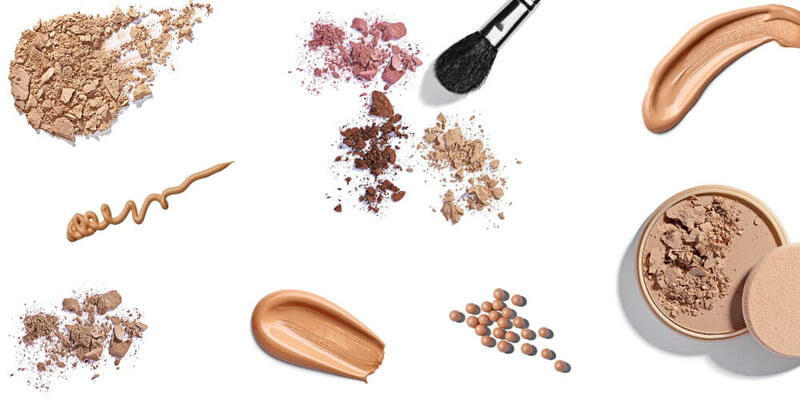 So whether you are looking for a product that’s suitable for the face, body, or both, our online shop has exactly what you need. We have three general options for facial moisturizer: day cream, night cream, and tinted. 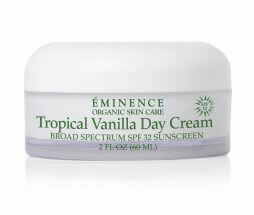 If you are exposed to the sun most of the time, we recommend day creams with SPF. 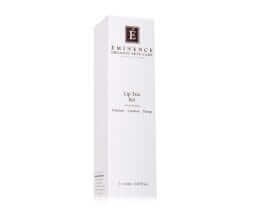 The Tomato Day Cream SPF 16 provides UVA and UVB protection while nourishing the skin. 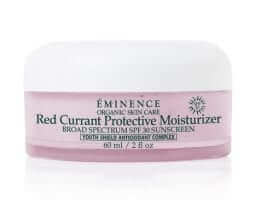 If you need more SPF, we also have the Red Currant Protective Moisturizer SPF 30. 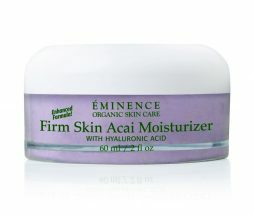 Looking for an organic facial moisturizer you can apply before going to bed? 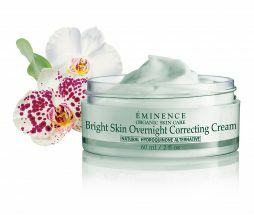 Check out our selection of night creams including the Monoi Age Corrective Night Cream for Face & Neck, the Mango Night Cream, and the Jasmine Tangerine Age-Defying Night Cream. Now, if you want a moisturizer that doubles as a face tint, you can try our top-sellers: Vanilla Latte-Tinted Moisturizer SPF 25, Caramel Latte-Tinted Moisturizer SPF 25, and Cocoa Latte-Tinted Moisturizer SPF 25. 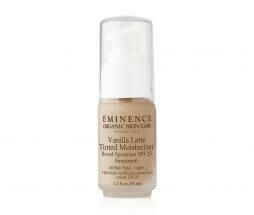 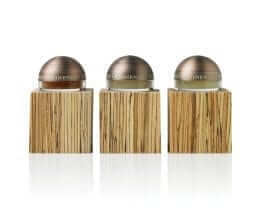 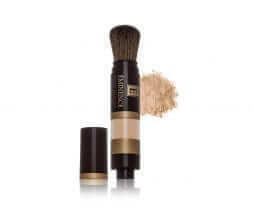 Vanilla Latte gives you a light tint; Caramel, medium; and Cocoa, dark. For body moisturizers, we also offer a wide selection. 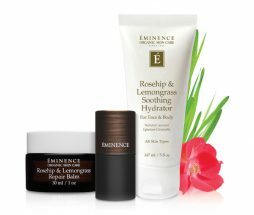 Much like our facial moisturizers, our line of body moisturizers also include products you can use during the day, and those that are for nighttime use only. Eminence moisturizer products for the body that are ideal for daytime use include the Coconut Age Corrective Firming Body Lotion, the Cinnamon Paprika Body Lotion, and the Quince Nourishing Body Lotion. 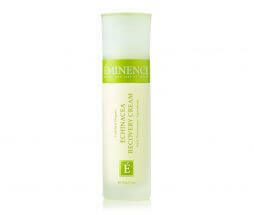 If you specifically want to target your legs, we also have the Lychee Leg Firming Treatment. 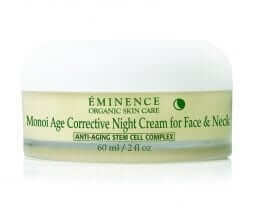 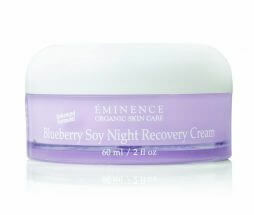 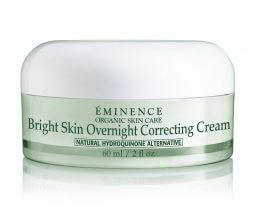 For nighttime use, we have the Monoi Age Corrective Night Body Cream. 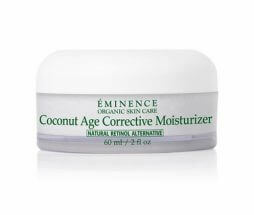 We carry many other moisturizing products suitable for nighttime and daytime use, as well as those that hydrate dry skin and minimize the signs of skin aging. 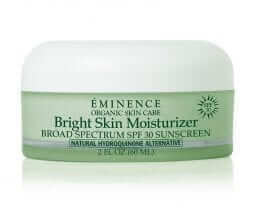 For advice on the best organic moisturizer for your skin, don’t hesitate to contact us today!